Are you looking for professional roofing services? 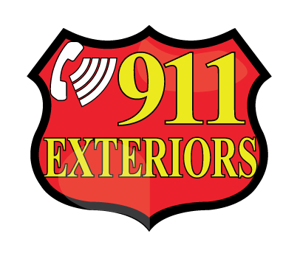 If so, 911 Exteriors is the right choice for you. Since 2000, 911 Exteriors has been offering a wide range of roofing services to customers in Dallas and the surrounding area. We have a team of skilled roofers that can handle all your roofing needs efficiently. Our services include asphalt roofing, tile roofing, reroofing and much more. At 911 Exteriors, we cater to the needs of both residential and commercial customers. Our aim is to offer reliable and timely services at competitive rates. We offer free estimates and complete the job on time and within your budget. If you have a damaged roof, call us today at (972) 619-9071 to talk to one of our roofing specialists. Call Us at (972) 619-9071.